We are from Boston Massachusetts. We put out a record. More about the secrets behind Fat Day IV PLEASE! 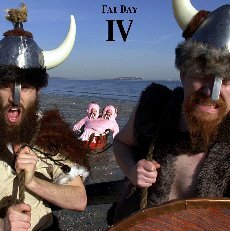 I wish to know about the elusive individuals behind Fat Day, rather than more about their MAGNUM OPUS "Fat Day IV"